learn how to generate your own buyer leads with this inexpensive but extremely effective technique. 1) Learn how to market HUD Homes and have BUYERS CALLING YOU. 2) Learn how to use HUD Homes to create your own ‘inventory' of homes. 3) Have Effective Call To Action Marketing So Buyers ARE CALLING YOU. I show exactly you how to do this. 4) I take you step by step so you can implement this immediately. 5) Check out this class…'LUCK' happens when PREPARATION Meets OPPORTUNITY. You Create Both. I've made thousands of dollars marketing HUD homes. Learn the HUD requirements and how to effectively market HUD HOMES AND HAVE BUYERS CALLING YOU. LEARN HOW TO CONVERT THEM TO SALES. 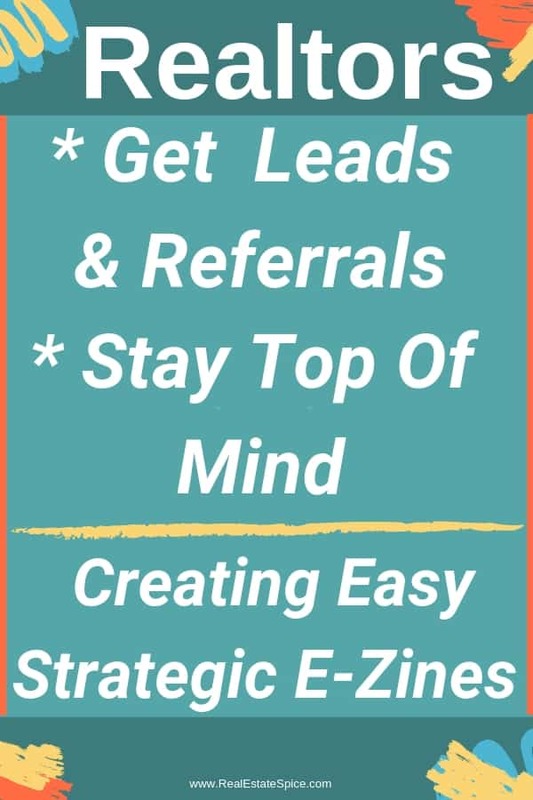 GENERATE YOUR OWN LEADS WITH THIS UNIQUE MARKETING TECHNIQUE. I TAKE YOU STEP BY STEP. Success! We'll let you know when I'm teaching the next class.